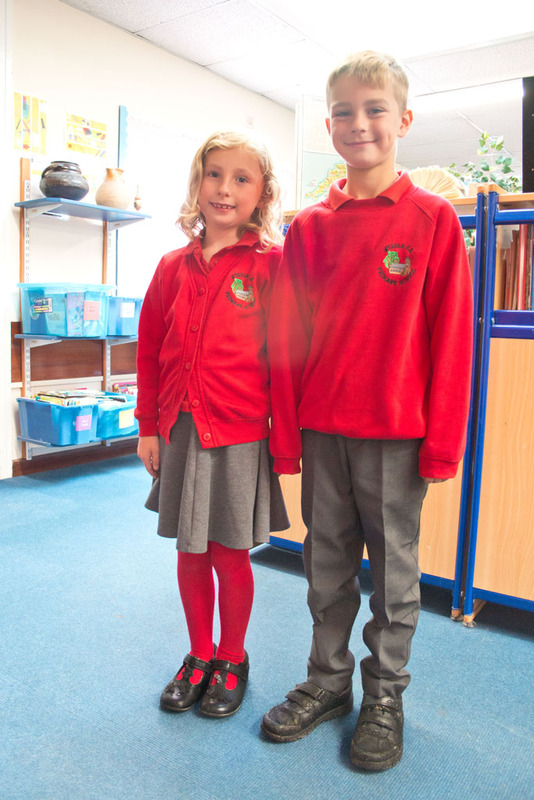 Our uniform can be purchased from The School Shop. Anything not available can be ordered very quickly for you. Please label all your items and check regularly that your labelling hasn’t faded. We sell logo fleeces and bookbags, too. 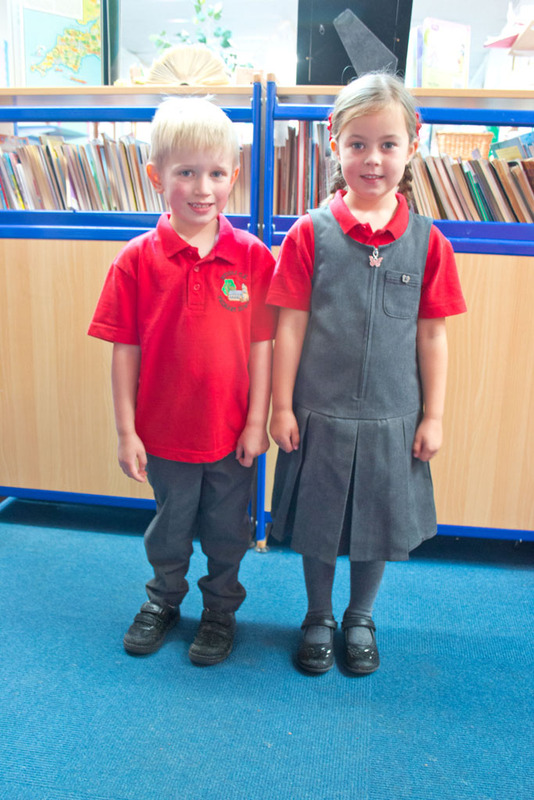 Children need to wear a Myddle School logo t-shirt and dark shorts. Trainers or pumps need to be in school for outdoor PE lessons. We sell school book bags which we expect children to bring everyday with their reading books, diary, homework etc. Please ensure all belongings are labelled.